Landscaping around a manufactured home is the finishing touch that really turns the house into a permanent fixture on the land. 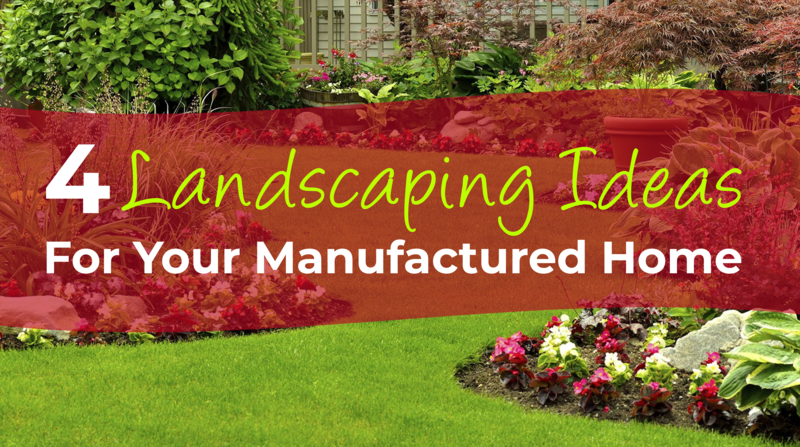 In addition, landscaping offers the ability to transform the land and personalize your home beyond the color of the walls. From the moment you place your manufactured home on dirt, you can begin planning your landscape to enhance your view, boost your home's efficiency and more. Here are four ideas to get you started. 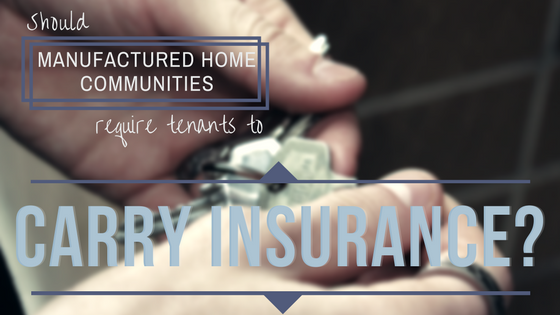 Should Manufactured Home Communities Require Tenants to Carry Insurance? 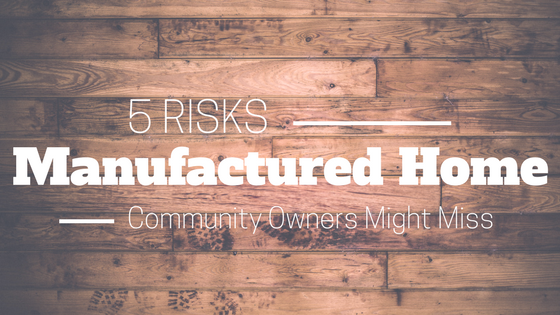 Nowadays, many manufactured homeowners choose to place their homes in land-lease communities. In exchange for a reasonable monthly rent, a manufactured home community resident can have access to common utilities like water, electricity, natural gas and sewer along with different amenities, such as cable, Internet, playgrounds, pools and so on. A recent article by U.S. News indicates that investing in manufactured home communities has become a popular choice for good reasons. While renting a home lot or community owned homes to tenants can generate hefty returns on investments, operating a manufactured home community also has its pitfalls.